Using cutting-edge technology, Experience-based 360-degree Music Video will be debuting in London, UK! HOTEL single + poster in Switzerland! 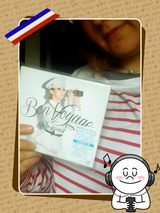 HOTEL - EP par 倖田來未 on Itunes FRANCE!! Thanks Kuu-chan!! 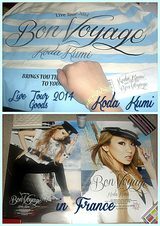 Bon Voyage Tour goods in France!